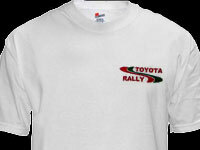 Welcome to our range of Toyota Rally TeamWear! 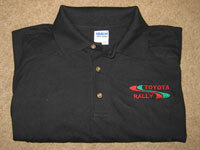 All clothing is made from high quality materials and is available in S, M, L, XL, XXL and XXXL. 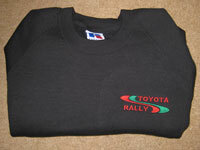 All available to order in a variety of colours.